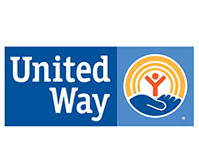 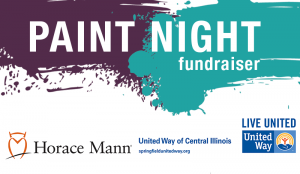 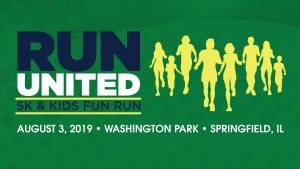 Join Horace Mann for their Just Paint It fundraiser benefiting United Way of Central Illinois! 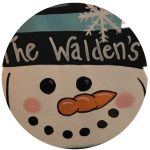 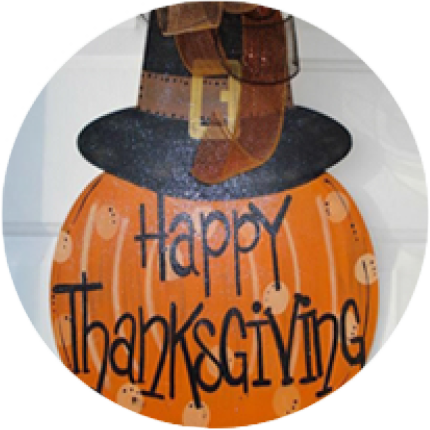 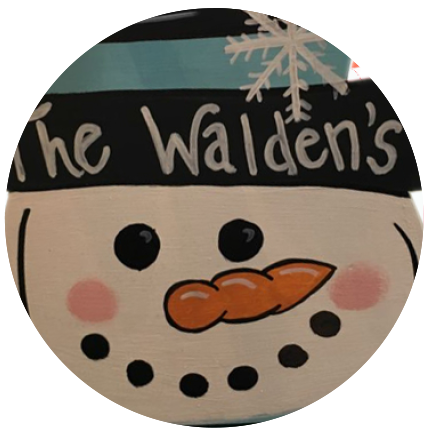 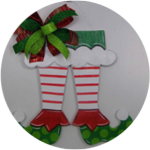 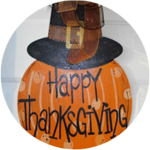   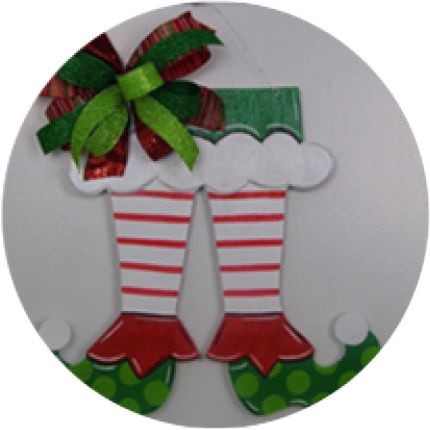 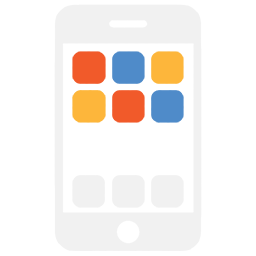 Enjoy food and alcoholic or non-alcoholic beverages available for purchase while painting one of three seasonal door hanger decorations for your home! 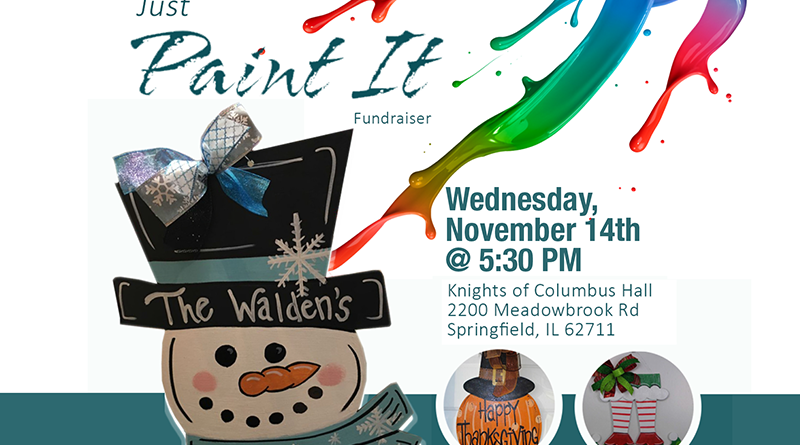 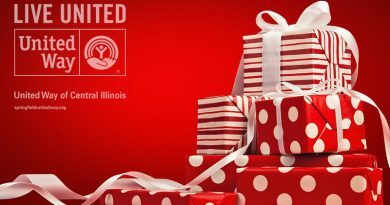 Wednesday, November 14 at 5:30 p.m.
$40 per person, checks made payable to United Way of Central Illinois.